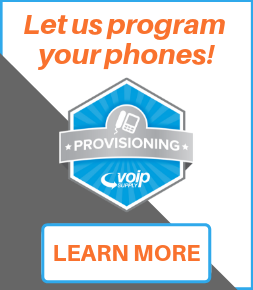 A PBX you can count on designed by your favorite company (VoIP Supply) designed for our favorite person (YOU!). You asked and we listened. 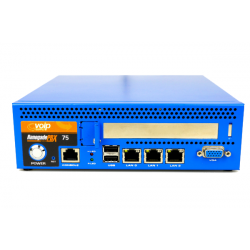 The RenegadePBX Pro 75 is a low cost, high-value PBX that is perfect for any small to medium size business and comes backed by a brand you can trust. Your customers are as important to us as they are to you. 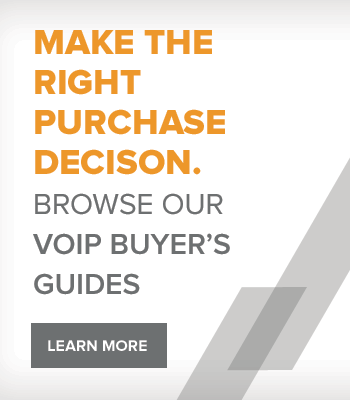 Making sure they have a smooth call experience is vital to your business's success. If you are a small to mid-sized business or branch office, the RenegadePBX Pro75 is the perfect solution for you. Supporting 75 extensions & users with 45 simultaneous calls, it has the power you need in the size and price point that fits perfectly for you.